Absolutely delighted – WE’VE WON! 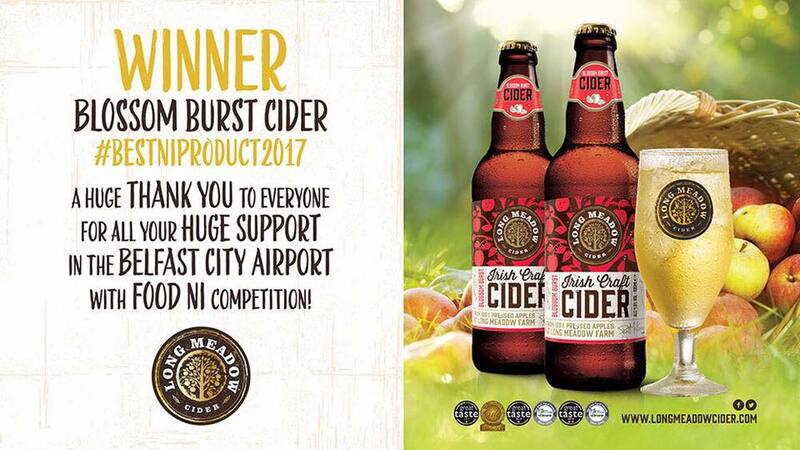 Absolutely delighted – WE’VE WON The Belfast City Airport Food NI competition! Fantastic competition with fantastic local produce. Congratulations to all the passionate producers involved in the final and thanks so much folks for all your help and support we couldn’t have done it without you all!